Pin It Hello hello! 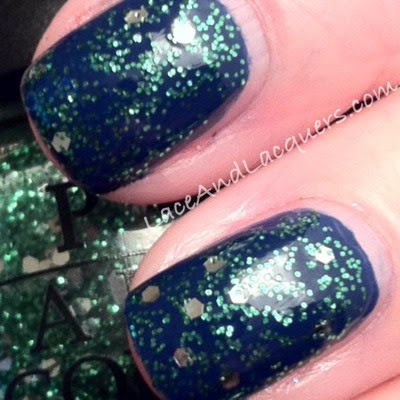 Today I have a polish from a swap to show you! 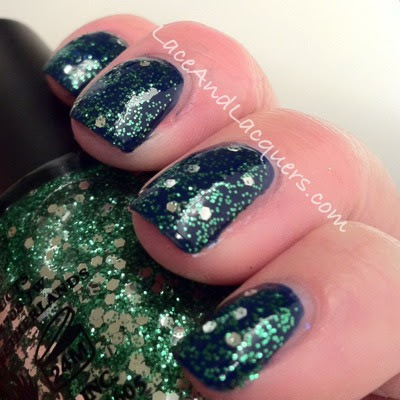 A Muppets polish! This and Gone Gonzo are the two polishes from The Muppets Collection I've wanted! 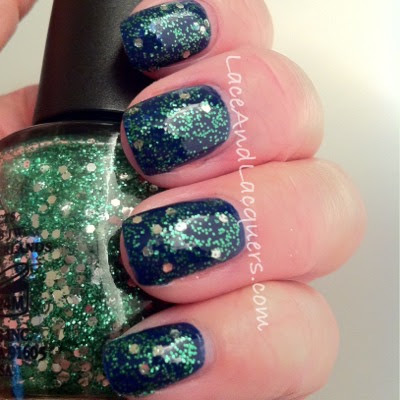 Take a jump over and check out this awesome green glitter! I hope you liked this glitter :) don't forget Monday is the day I post tons of of giveawayssss! 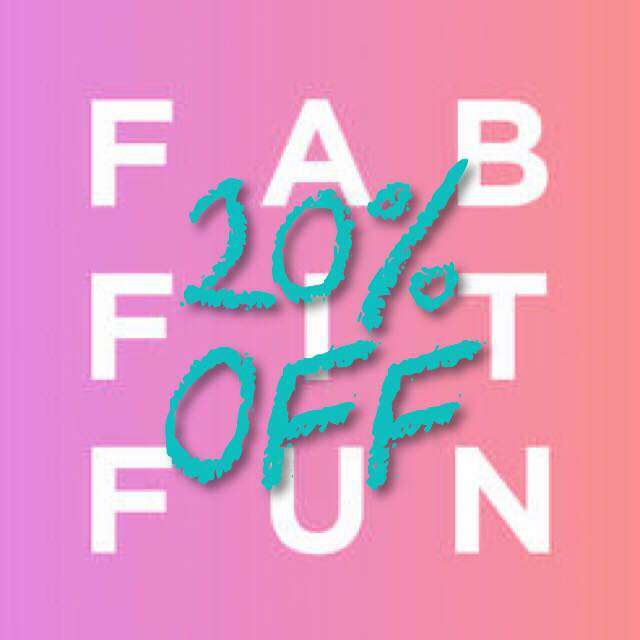 So, be sure to check back tomorrow! AND don't forget to check out my giveaway under the "current giveaways" tab! I really wanted this polish so bad! I still haven't gotten my hands on them yet but I hope I will soon! I love it! And I love the name lol. Very pretty!! I have been wanting some of the Muppet nail polishes! Wow this is gorgeous! I would have never thought to layer this!